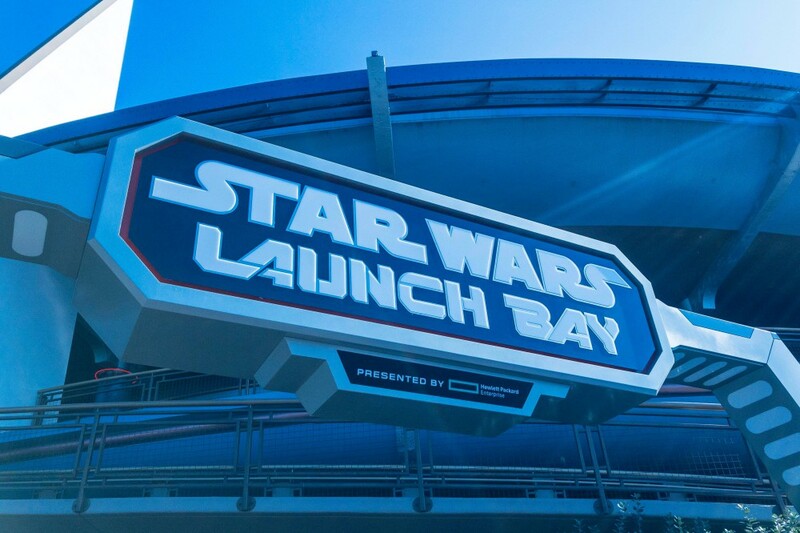 Beginning this May, guests at Disneyland Park will be able to head into the Star Wars Launch Bay and meet Rey, one of the heroes of the Resistance from Star Wars: The Force Awakens and Star Wars: The Last Jedi. 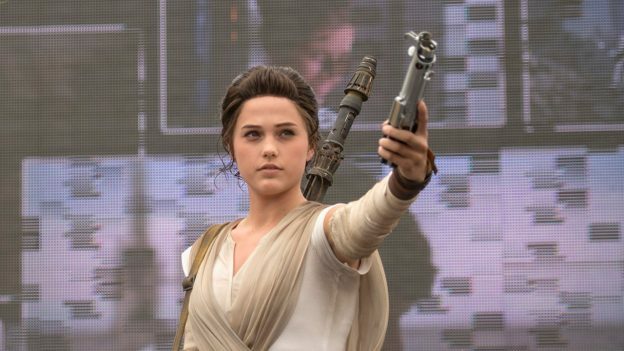 Throughout the summer, Rey will join Chewbacca as part of the Light Side character experience. Guests braving the Dark Side character experience have a chance to meet Darth Vader or Kylo Ren. Encounter times and characters are subject to change, so be sure to check the times guide when you enter the park!